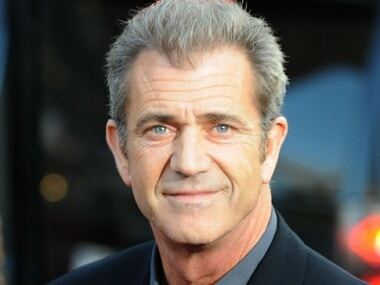 As Mel Gibson inches his way back to the mainstream after having fallen from grace, Hollywood has shown that it has not only forgiven the Academy Award-winning filmmaker but also publicly proclaimed its love for him. 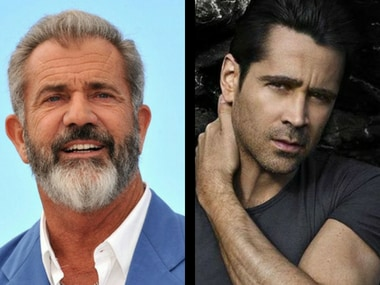 Mel Gibson has been roped in to direct the remake of 1969 classic western The Wild Bunch. 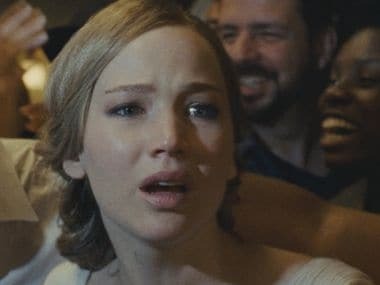 War Pigs was originally named The Takedown and revolves around a group of disillusioned ex-marines who go on one last mission to get revenge on the cartel that murdered a colleague and stole their drug money. 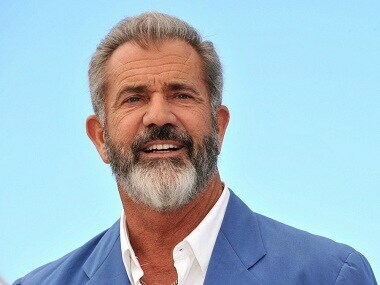 Mel Gibson will helm Destroyer, which tells the story of American naval ship USS Laffey. 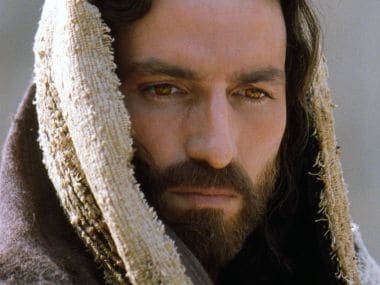 Mel GIbson Gibson is set to both produce and direct the Passion of the Christ sequel. Mark Wahlberg and Will Ferrell's characters are forced to spend Christmas with their dads in this sequel to the 2015 film Daddy's Home. 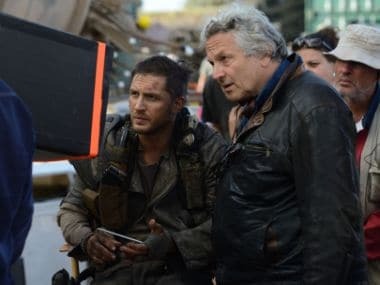 George Miller, who created the Mad Max franchise, claims the studio was contracted to pay his company a $7 million bonus if the sequel came in at a final cost of less than $157 million.